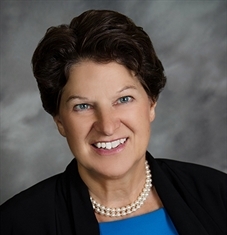 Sharon Kresse - Ameriprise Financial Services, Inc. 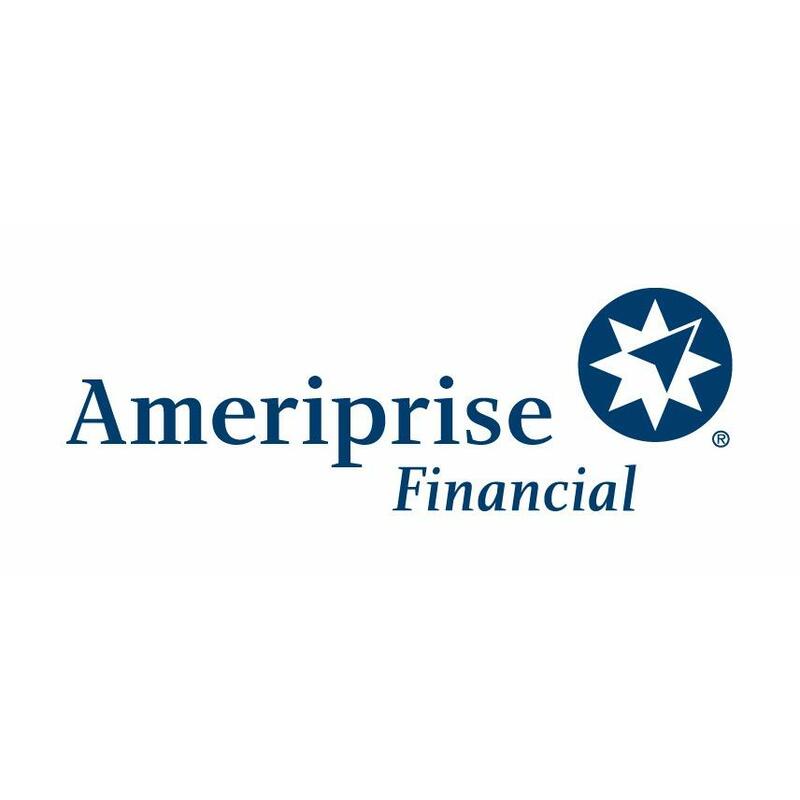 The advisor listed in an Ameriprise financial advisor in Lincoln, NE. Comments are not verified, may not be accurate and are not representative of the experiences of the advisor's clients. I'll help you prepare for the expected - and the unexpectedThe future looks brighter when you're more prepared. I'll help you plan for what you and your family expect to achieve in life and any changes you may encounter along the way through our exclusive Confident Retirement approach.With the right advisor, life can be brilliant. 5950 Vandervoort Dr, Ste C, Lincoln, NE 68516 Ameriprise Financial Services, Inc.
5950 Vandervoort Dr, Ste C, Lincoln, NE 68516 Debra Cirksena - Ameriprise Financial Services, Inc.
Chad Terry - Ameriprise Financial Services, Inc.
Brett Wilson - Ameriprise Financial Services, Inc.
5950 Vandervoort Dr, Lincoln, NE 68516 Blake Woodruff - Ameriprise Financial Services, Inc.
Mason Doughty - Ameriprise Financial Services, Inc.
Robert D Sieps - Ameriprise Financial Services, Inc.
5950 VanDerVoort Dr, Lincoln, NE 68516 Trudy R Soper - Ameriprise Financial Services, Inc.
5950 VanDerVoort Dr, Lincoln, NE 68516 Andrew Waite - Ameriprise Financial Services, Inc.